This is one of the most haunting lines in all of cinematic history to me. 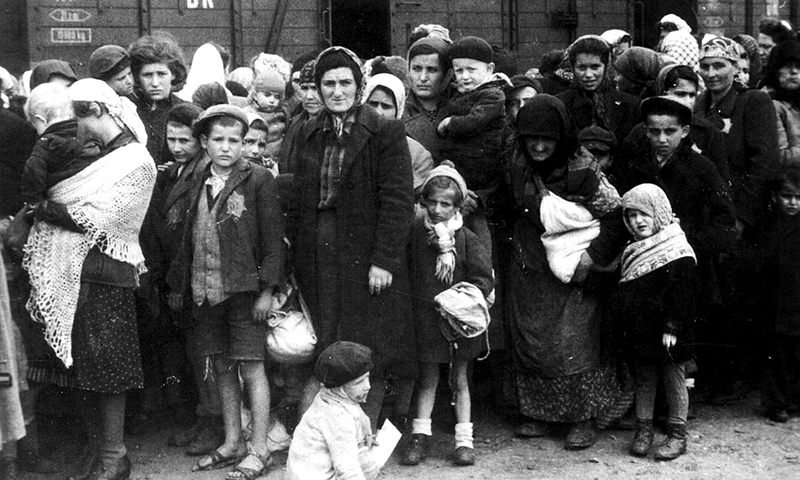 Oskar Schindler, a real-life Nazi member and factory owner in Poland, set out to make a profit during WWII. 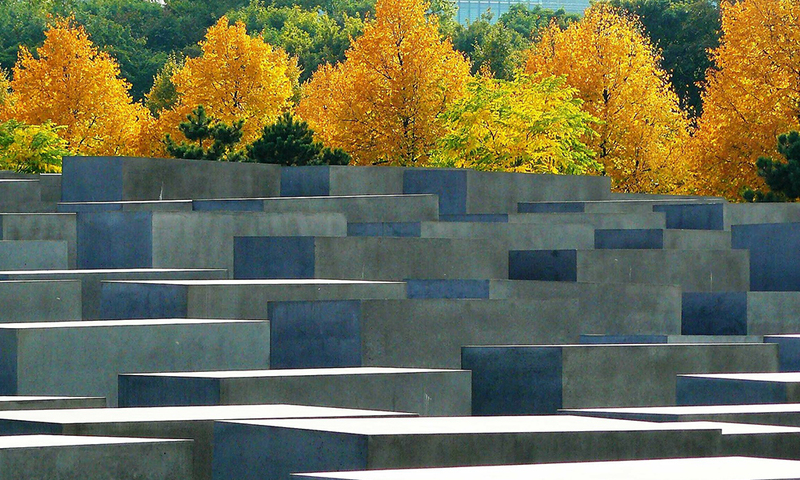 He produced munitions for Germany by having Jews from the nearby concentration camp work for him for free. But instead, Schindler found his priorities shifting from making money to saving lives. Schindler required more and more Jews to keep his factory running. At least, that’s what he told the Nazis. He bribed the soldiers to keep his 1200 employees safe from the gas chambers and other horrific deaths inside the barbed-wire walls. They worked hard in Schindler’s factory making faulty bullets in support of the Reich. In the movie Schindler’s List, after hearing that Germany lost the war, Schindler uttered the words, “I could have got more out. I could have got more.” Even after saving 1200 souls from the hands of the Nazis, Schindler wished he would have done more. …He’d already done so much only being one person. God calls all believers to live such lives of radical love. “Greater love hath no man than this, that a man lay down his life for his friends” (John 15:13). This radical love covers selflessness and humility. Philippians 2:3 says, “In lowliness of mind let each esteem other better than themselves.” Am I really doing all that God has called me to do to further His kingdom to the best of my ability? History tells us that eleven of the twelve disciples were martyred and that the twelfth died in exile on an island. Martyred. As in, they lived out their faith to such an extreme degree that people killed them for it. Am I really doing all that God has called me to do to further His kingdom to the best of my ability? We don’t know the day or hour Jesus will return (Matthew 24:36). I don’t want to be caught saying, “I could have done more!” I want to be ready. I want to obey. Am I really doing all that God has called me to do to further His kingdom to the best of my ability? 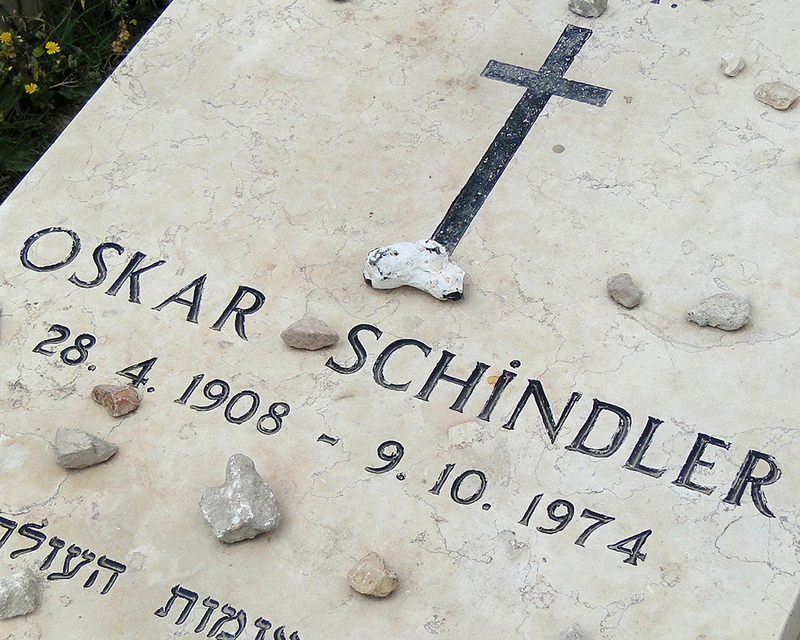 Forty-three years ago on October 9, 1974, Oskar Schindler died. After the war, he went bankrupt, having spent his fortune on bribes in exchange for Jewish lives. I don’t think he would have had it any other way. He was given the honor of being buried on Mount Zion in Jerusalem, the only member of the Nazi party to receive that privilege. Jews traditionally leave stones on a grave in memoriam. May we do all that God has called us to do to further His kingdom to the best of our abilities.